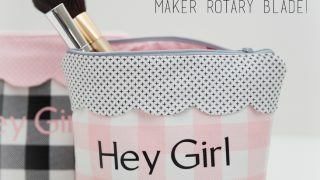 The Cricut Maker really brought a new level to the sewing game because the rotary blade can cut all kinds of fabric. 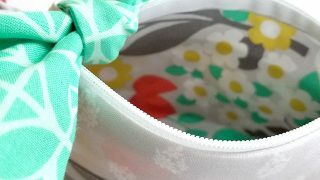 That way you get pieces that are easy to line up and sew accurately. 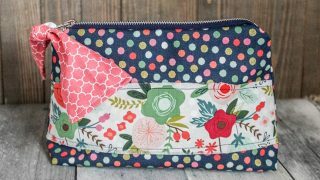 I love making zipper pouches or cosmetic / makeup bags because they’re so useful, and just so darn cute. 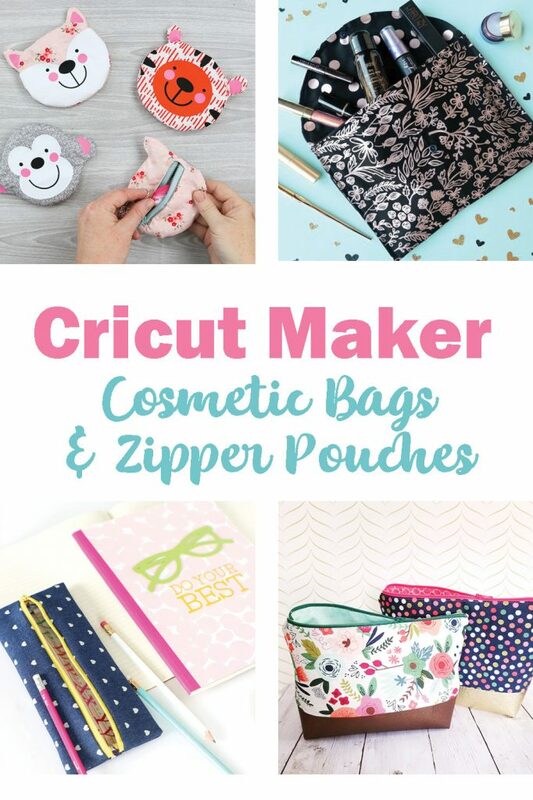 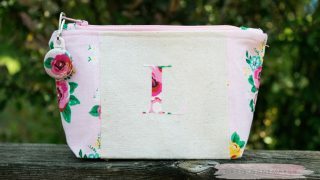 Here you’ll find 18 Cricut Maker cosmetic bag tutorials to use for yourself or give as gifts. 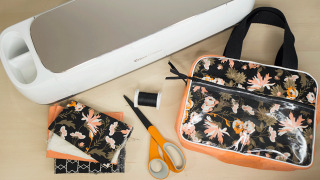 The Cricut Maker rotary blade cuts fabric easily, giving you precise pieces to make beautiful zipper pouches. 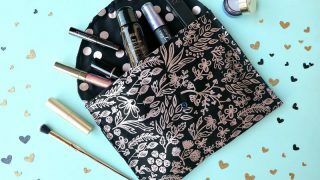 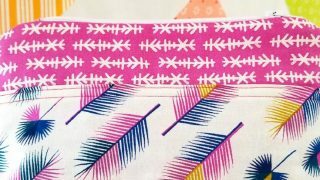 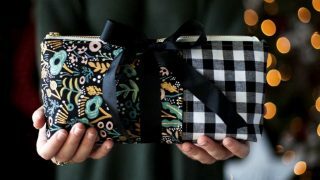 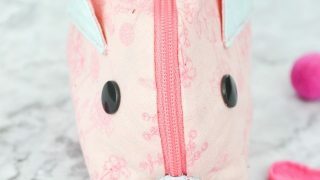 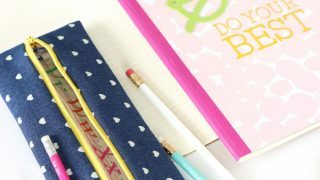 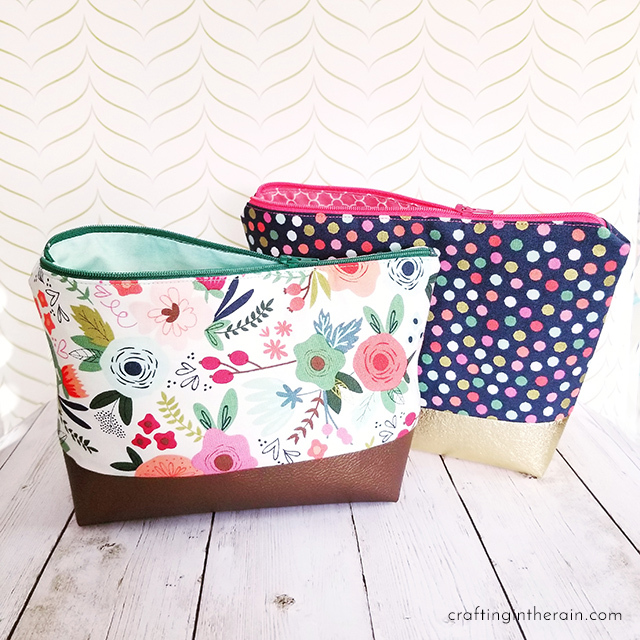 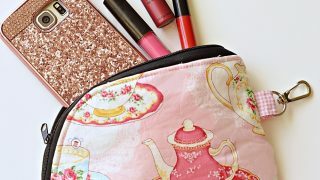 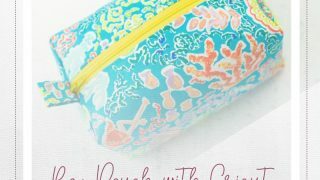 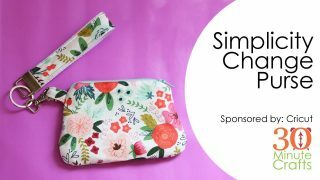 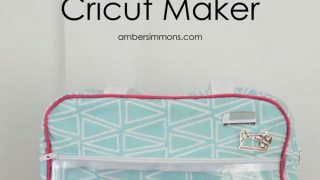 How to make the Simplicty cosmetic bag pattern found in Cricut Design space - plus an added liner! 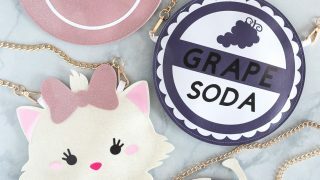 Cricut Maker mouse purse turned into a cat instead!